Is Auditing Services Expensive in Singapore? Do you also have the same question in your mind? A lot of people can have this question in their mind and they keep on wondering about auditing services. Well, if you also have the same question in your mind, then I would suggest you not to expect a straight forward answer for this. I am giving this suggestion to you because expensive is based on the prospective. For certain people the cost of the auditing services may not be very much expensive and other people can have just opposite opinion for same. 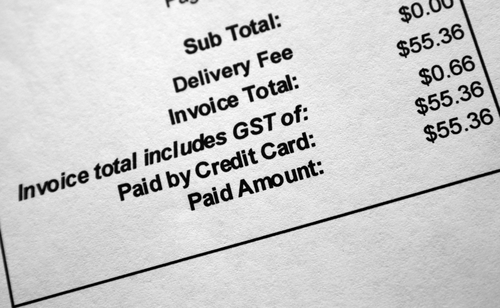 Before you decide if acting services are expensive or not, you need to keep few things in your min. Cost of living: In Singapore, cost of living is much higher compared to many other places. According to a recent report Singapore is named as the costliest city to live in the world. That is one thing that can explain that cost of most of the things would be higher here and auditing services is one of those things. Indeed, if you are a native in Singapore, and you do not need to pay for the rent, if you are not using any private transport option then chances are very high that you can live in this city without spending much money. However, auditing services will not keep those things in their mind and they will charge to you accordingly. Lot of work: Although Singapore is a place where tax amount is very low, thanks goes to the best economy. Yet, auditors need to do a lot of work to put you out of tax room and other things unless you don’t have any extra expenses. So, if we say auditing services and its cost may vary depending on your specific requirement, then that would not be a wrong statement. Buying a car in Singapore is luxury and you may need to put a lot of tax for that. So, if you bought a car, then chances are high you would need to pay more for adopting services. And if you use only public transportation systems, then you may not need to give much tax for your income and it will be easier for the auditors do to your work. Lack of auditors: In Singapore, auditing services need special and precise knowledge of the work. Auditors need to clear various exams that are neither easy nor man gable by all the people. That means you would have lack of auditors for the auditing services. This is a simple demand and supply rule. If demand is higher, then you would always have to pay more money for that and same goes for the auditors as well. 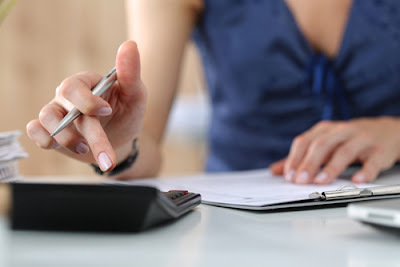 I am not suggesting all the auditors can charge a lot of money to you, but if you compare the cost with other places, then it could be slightly higher than that. So, when you make our opinion about the cost of auditing services in Singapore, make sure you keep this thing as well in your mind to make your opinion smartly. 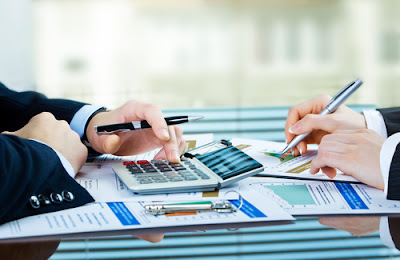 Services: If you want to take the auditing services for your individual use, then its cost would be different and if you want to take services for your business, then cost would be different for sure. Here, you also need to remember one thing that cost of the auditing services not only varies on the basis of type but volume also does matter. If you have low monthly volume in the transaction part, then you would have to spend less money for that and if you spend more money every month, then cost of auditing services will automatically increase. This is based on a simple rule. If auditor needs to do more work, then they will charge more money to you. That is not a rocket science and all should understand that easily. 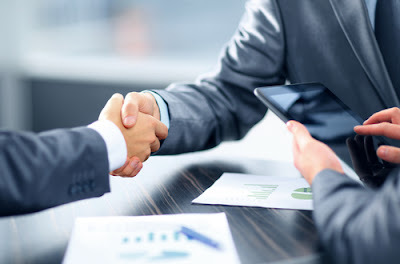 Firm reputation: Choosing a top class firm gives you an assurance of the best auditing services, but it increases the cost of the services as well. I don’t need to explain this simple fact to you that a firm with higher reputation will certainly charge you more money compared to a firm that is new in the business. I am not suggesting a new or low firm will provide second grade services to you, nor I can say a firm with higher reputation can do anything extra for you. But they do charge for auditing services according to the reputation and their brand value. So, if you want to get the auditing without paying much money, then you can choose a new firm as well that offer better services to you but charge less money. Extra services: In some situation, you not only demand for the auditing services, but you expect few other things as well from them. When people demand for extra then they need to pay extra for that. However, people do not consider that extra as a load on the auditor and they want to get it done for free. Nothing comes free and people should understand and embrace this fact. If they would take extra time from the auditor, then they will charge you more in the auditing services and they will give other services for free. So, if you have this kind of habit of asking things or services for free, then it will affect the cost as well for you. So, if you want to decide more about the cost of the Auditing Services in Singapore, then make sure you keep all these things in your mind. If you can keep these things in your mind and if you can take your decision accordingly, then I am sure you would be able to find a straight forward answer for this question. Also, if you would want to take the help of auditing services for any of your need, then you may get that result as well without any issue and you would be able to have better experience with them in the simplest possible manner. There is no denying the fact that Singapore is one of the most business friendly countries in the world. It usually affords the best of facilities for new and budding entrepreneurs. It is therefore not surprising when we find that some big startup firms are located here. All business are governed by well laid down rules, regulations, processes and procedures. Therefore if you are one of those on the lookout for starting your business in right earnest, Singapore would be a great place. When we talk about businesses we usually refer to sole proprietorships, partnerships, private limited companies and public limited companies. In this article we will try and find out what sole proprietorship is all about as per the laws of Singapore. We will also try and draw a comparison with private limited companies as they are defined and described under the Singapore business laws. This will help you to understand the applicable differences and therefore will enable you to have clarity when planning to open a business in Singapore as a foreigner. It would be pertinent to mention here that sole proprietorship in Singapore is not a legal or incorporated identity. So as per the law and in the eyes of the general public the person who starts the sole proprietorship and the company which he is running will be one and same both the from the legal standpoint and the operational standpoint. Hence if you start a sole proprietorship you have total control of the entire business which you run, but at the same time you alone will be responsible for all the debts, obligations and liabilities. In other words, the proprietor will have unlimited liabilities. He or she could be sued by creditors, government agencies and others for wrongdoings done by the company which he or she owns and runs. This is because there is no difference between the company and the individual running the show. Therefore it a sole proprietorship has its own advantages, benefits and shortcomings. It is basically suitable for small startups and home based businesses, where the capital is low and the turnover is also within manageable limits. In fact some of the best known corporate houses in Singapore have started as sole proprietorships and then moved on to become companies. On the other hand when we talk about a private limited company or a LLC (limited liability company) as it is also known as, there are quite a few differences when compared to sole proprietorship organizations. A company can be considered as a LLC when it has two members and where the total number of shareholders do not exceed fifty. Further when we talk about LLC 100% foreign ownership is also allowed. Further the biggest difference when compared to sole proprietorship is the liability that is defined. Unlike sole proprietorships the liability of the shareholders or owners is limited to the amount that shareholders have committed to. The minimum paid up capital for a LLC can be as little as $1 and the concept of authorized capital is no longer available. However, it must have a memorandum and articles of association and it must be registered with the local registrar of companies. The common question which comes to the mind is to whether go in for sole proprietorship or LLCs. This would depend on individual needs, objectives and requirements. However, when there is a need for expansion and when liabilities are to be taken into account, there is no denying the fact that private limited companies are always a better option. As a shareholder, you will not have the Damocles Sword hanging on your head as is the case with a sole proprietor. You are different as a shareholder and the company is a separate legal existence. Hence you will not be liable for the acts taken by the company of which you are a share holder. 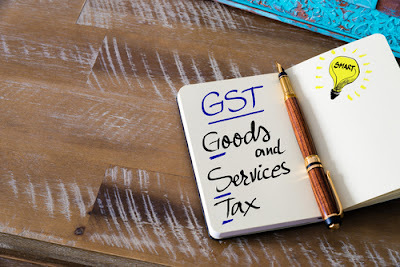 Though from the outside it might look that sole proprietorship offers better tax facilities for businessmen, if you go a bit deep into it there is no doubt that the tax benefits are much better and attractive for private and public limited companies. It would be pertinent to mention here that Sole proprietorships are not taxed as far as their business is concerned. 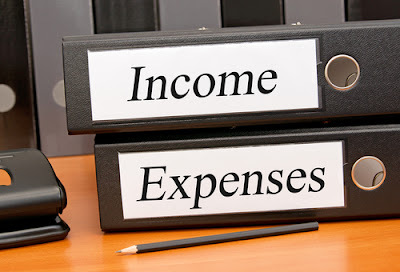 However, the personal income of the owner and the profits generated by his or her company is considered as income and therefore liable for taxation at the individual taxation rates. On the other if it is a private LLC the company is taxed at the corporate rates applicable. Further they also have quite a few tax exemptions available for them. There are tax holidays for the first three years of operation. The tax percentage at the lower level is 3% and at the highest slab it is around 17%. This would depend on the profit generated by these private LLC companies. Singapore is a country which follows a single tier tax system. In other words if the company income has been taxed, the dividend that is distributed to the shareholders will not be taxed again. Hence when all the above factors are taken into account there are reasons to believe that going in for private LLC would always be a better option. But as mentioned earlier, it would again depend on the overall long term, short term and medium term objectives of the company and its promoters. However, if there is a need to expand and grow from one level of strength to another it might always be better to go in for a private LLC company because of the various benefits mentioned above. But if one wishes to keep the company small it would be better to opt for a sole proprietorship. The control which the owner of the company can exercise overall sole proprietorships is also something which makes them suitable and perhaps even more flexible and easy to manage. But one thing is clear. Whether it is proprietorship or private limited company, Singapore offers the best of facilities to run their business smoothly. 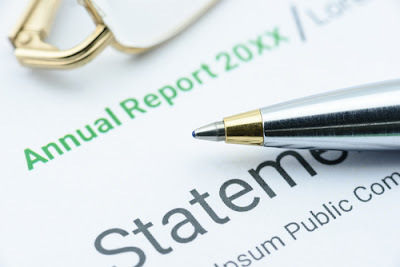 Financial statements are the foundation of a company’s or business’ credibility. A company that has any desire to become successful needs to keep meticulous records of its financial activities be they in spending, profits, losses or even just the sales made in a day. This helps a company in the long run to account for its expenditure and how profits are shared. After a given period of time, a company should ideally compile all these records in a report that will make communication of how it has spent its money easy to people who are not directly involved in the running of the company. These people include shareholders in the company as well as banks in case a company wishes to borrow some money from a bank. Other people who might be interested in knowing how a company utilizes its money are distributors and suppliers that the company wishes to pay for their services after a while, say after a month. These people need to know how accountable a company is and how well they can rely on it to pay its dues. As a show of its credibility, a company then takes upon itself the responsibility of compiling its financial records and presenting them to the relevant people or entities. There are basically two types of financial statements: audited and unaudited financial statements. In its ordinary sense, an audit refers to a verification process of any kind by external and independent party. In the case of financial statements, this definition of an audit holds. 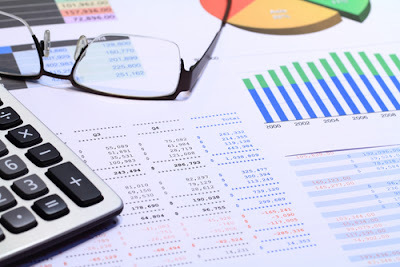 An audited financial statement is a statement that has undergone the scrutiny of independent auditors who have examined a company’s financial records. They have had a hard look at its accounting balances, its record of cash flow and how well it complies to set regulations. An audited financial statement therefore has the stamp of approval from the auditor. In order for a financial statement to qualify as an audited one, it must be accompanied by the auditor’s report. This report should attest to the fairness of presentation of financial statements. 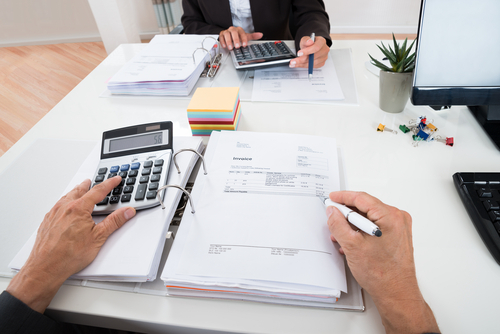 Companies undergo financial audits for a number of reasons. One reason why companies undergo financial auditing is because it is a mark of credibility on the part of the company. For a company to involve an external figure in order to ascertain that it runs its affairs well, it needs to be run by very accountable people. This is because the auditor can delve as much as they want into the company’s records of business transactions, and in case there are any fishy deals, there is a very high likelihood that they will be unearthed. Better still, a company that undergoes auditing and there are no negative remarks in the auditor’s reports is very likely to win a spot in the hearts of investors and lenders. The other reason why companies or business ventures undergo auditing is because for large companies, it is a requirement of the law. The law has put such measures in order to restrain companies and business entities from carrying out fraudulent transactions. A company that anticipates an audit at the end of each year is certainly more likely to keep its records clean and keep a distance between itself and fishy transactions. Businesses and companies also undergo auditing before they can borrow money from banks as a requirement of some banks and even other lenders. It is possible for a company to come up with its own financial statements, but when these statements are unaudited, lenders lose some faith in the company’s credibility. 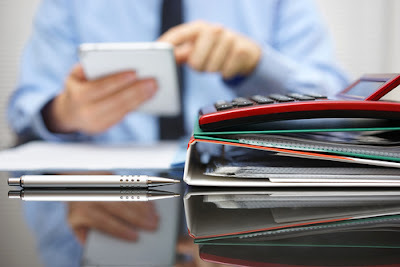 A company with an audited financial statement is certainly more trustworthy than one with an unaudited one, and lenders are willing to loan money where they are sure of getting it back. Another kind of financial statements that a company or business entity can present to people who are interested in seeing how the company runs its financial affairs is an unaudited financial statement. This is basically a financial report that has not been scrutinized by external auditors in order to verify its authenticity. Although it does not bear as much credibility as an audited statement, it does serve certain purposes. For one thing, it is rather hectic to have every financial statement a company compiles audited. Companies require financial statements every now and then for a variety of reasons, and having all of those statements scrutinized and verified can be time consuming as well as too much of a bother. One situation that warrants the use of unaudited financial statements is when a company or business entity needs to borrow money from a bank. Not all banks require that a company produces an audited financial statement, although all banks will ask for a company’s financial statement. Depending on the amount of money a company intends to borrow from a bank and the bank requirements for a loan, a company can apply for a loan using an unaudited financial statement. Also, when a company is to be sold to new people or co-joined with another, an unaudited financial statement may be all that is required in order to gauge a company’s financial abilities as a practice of due diligence. 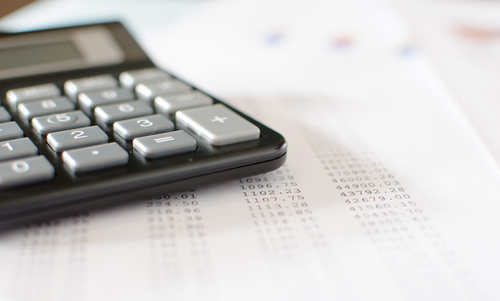 Another reason why a company may compile and present an unaudited financial statement is when contractors or suppliers need it as a measure of a company’s financial capabilities. These suppliers may request for these statements every now and then, therefore there is little need for them to be audited. Both of these statements have their pros and cons. Audited financial statements carry with them the seal of a company’s credibility and trustworthiness. On the other hand, carrying out a financial audit on a company is not only time consuming, it is also very expensive. A financial audit is in fact one of the most expensive examination of a company’s financial statements. In some instances though, a company has no choice but to undergo a financial audit, especially when it is a requirement of the law. On the other hand, an unaudited financial statement is not really an emblem of credibility, but it beats logic to have every financial statement that a company makes audited. This is very time consuming and expensive, so when you have an option of producing unaudited financial statements, feel free to do so. However, do not solely rely on unaudited financial statements or your company will have a bad reputation. It is important to have audited financial statements at least annually. 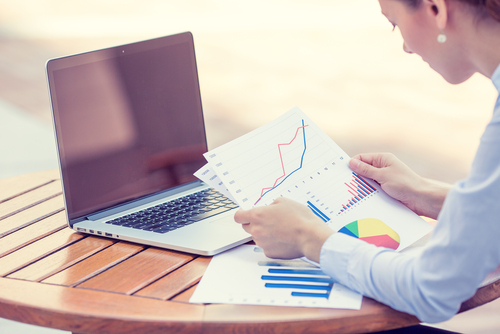 For stock investors, it is an essential skill to know how to read and work with the entries on a company’s financial report. The analysis and meaningful interpretation of balance sheets, cash flow statements and income statements to discern the investment qualities of a particular company is the basis for making smart investment choices. 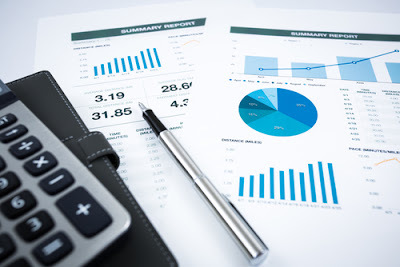 However, financial reports are very diverse and would require you to get familiarized with the general financial report characteristics first before you can start focusing on the individual corporate financials. Read through the article because we will show you everything that financial reports have to offer as well as on how to use them for your advantage! There are millions and millions of individual investors all over the world. A huge portion of them have opted to invest on mutual funds as their main investing activity. There are also those that choose to invest directly on stocks. A prudent investing practice is to seek out only the quality companies that have strong balance sheets, positive cash flows and solid earning. These companies are the best ones to put your money into. 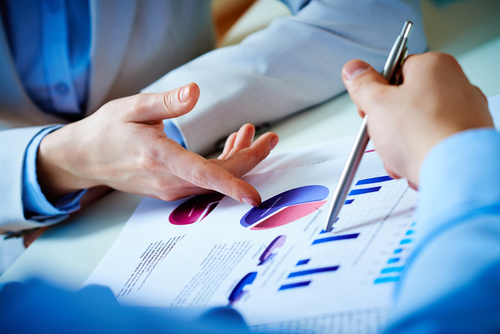 You will know the financial status of a particular company through their financial reports. 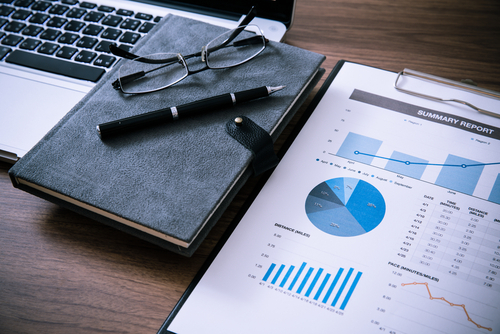 Balance sheets, cash flow statement and the income statement are the financial reports you need to use or look out for if you are going to conduct an investment analysis. 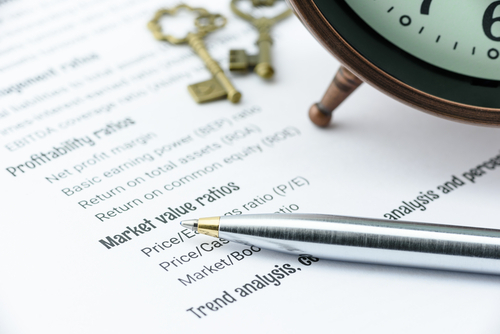 The statements of retained earnings and shareholders’ equity which companies rarely present, contain nice-to-know data but they are not informative and critical. Financial analysts stay away from them since they don’t have much use. A word of advice: a lot of people from the general investing public tend to focus on the balance sheet and the income statement. Although this will do, you will have a tendency to relegate the cash flow considerations on a secondary status. Financial analysts would tell you that this is a mistake you should avoid doing. 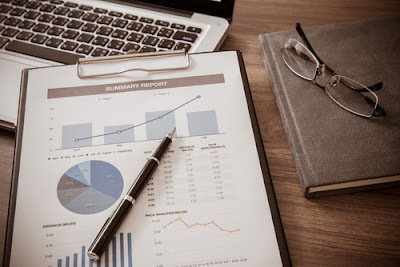 For now since this is a beginner’s guide on financial reports, just remember that the cash flow statement holds myriads of critical information and important analytical data and that you need to look into it along with the other two reports. 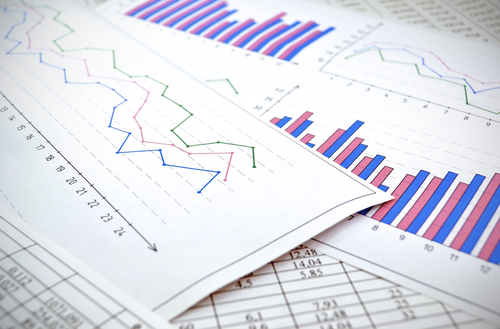 The numbers in the financial reports of a company reflect events of the real world. The financial indicators or ratios and the numbers are all derived from them because investment analysis will become easier to grasp if the analyst will imagine the underlying realities to the provided quantitative information. Case in point: before you begin crunching the numbers, you first need to have an understanding as to what your company does as well as its products and services and the industry it is operating in. 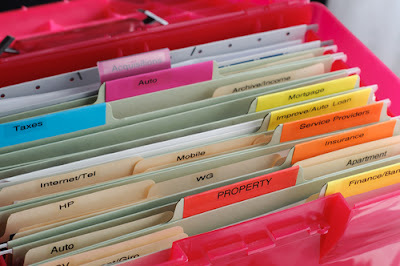 You cannot expect that final reports can be fitted into one single mold. A lot of books and articles on financial report analysis take on an approach that analysts call as one-size-fits-all. For a less experience investor, he will surely get lost as soon as he encounters a different presentation of accounts than what he is normally accustomed to. What you should do is to remember that the presentation of accounts reflects the diversity of the activities of the business. The more diverse the activities of the business are, the more diverse the financial reports would be. This is apparent in a company’s balance sheet but the cash flow statement and the income statement are less affected to this phenomenon. There is a lack of standardization for financial reporting terminology and this complicates a beginner’s understanding to the long list of financial report account entries. It can even be confusing to experienced investors. One can only hope that this circumstance will change in the near future. For now, a financial dictionary will suffice. * Accounting is not a science, but an art. 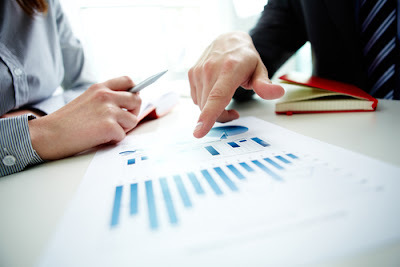 As it will be portrayed in the financial reports, management judgments and estimates influence the presentation of a certain company’s financial position. In an ideal world, the management is scrupulously candid and honest while outside auditors are the ones that are uncompromising, strict and demanding. However, whatever the case is, there is definitely an imprecision in the whole accounting process. This means that you as an investor should take a skeptical and inquiring approach toward the analysis of the financial reports. 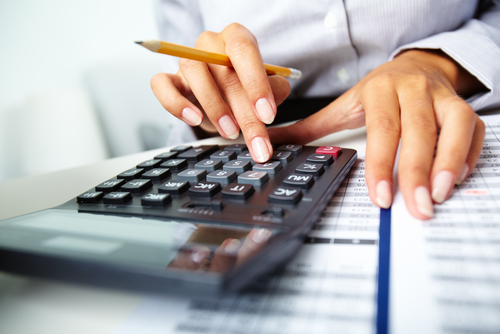 GAAP or the generally accepted accounting principles are used as a guideline in the preparation of financial reports. For investors, having the basic understanding to even two of the conventions like the accrual accounting and historical cost would have a great impact on your future investing decisions. For investment analysis, absolute numbers that are in financial reports only possess of little value which should in fact transform the numbers into a basis in judging a company’s financial condition and performance. The resulting indicators and ratios need to be of your knowledge for an extended period of time so you will have the chance to notice trends. This will also give time for the trends to reflect on the financial report. Again, be cautious of the one-size-fits-all mentality. All evaluative financial metrics differ greatly especially between industries, in a company’s stage of development and size. It is hard for financial report numbers to give the disclosure the regulatory authorities require. 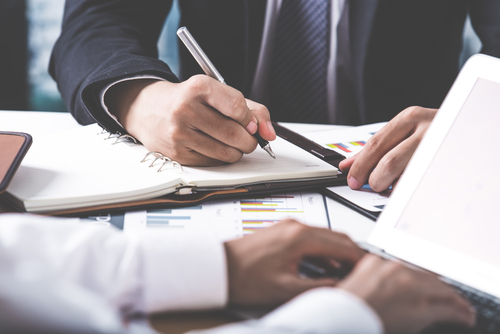 Most professional analysts would say that providing thorough notes in the financial reports would help substantially on the proper evaluation of a company’s financial performance and status. Auditors have noted that the accompanying notes on the financial report are an integral part to the entire process. As a potential investor, you must take the notes and comments seriously. The financial report perspectives that has been explained in this article is compiled to give you an overview of the big picture. As an amateur investor, you need to take all the things mentioned above into consideration and have them all put to heart so you can be better prepared in coping the complex learning process that you still need to go through. Take time in learning all of the analytical details that will discern the investment qualities of a company’s financial reports and you will be well on your way to succeeding in this endeavor. PE ratio or Price-Earning ratio can be used to assess the value of a company by measuring relative proportion of the current price of it is share with its earning per-share during last year. This tool can help the investors in Singapore to make right decision while buying the stocks of certain company. The potential investor can know the amount to be paid to earn $1 with the help of PE ratio. If the ratio of price and earning is low than it is considered as favourable to investor as he has to pay less money for earning each dollar. On the other hand the future growth of a company with higher P/E proportion is considered better than the company with lower ratio. So you will have to calculate this ratio to compare the worth of the shares of different companies. The method of calculating and using this price-earning ratio is briefly described in this write-up to help you in this regard. While calculating PE ratio of a company’s shares in Singapore you should use a simple formula of dividing the market value of its each share with the earning per share during last twelve months. This formula can be written as PE ratio = P/EPS where P represents the market price of each share and EPS the earning for each share. So to calculate the PE ratio of any stock you will have to know the value of both of these variables-P and EPS. Finding stock price or P: The market price or P of each share of a company can be determined easily by the price you will have to pay in the stock market to buy its single share. For instance if you have to pay $110 in the stock market to buy one share of a publicly traded company then it will be termed as its P or market price. It can be known online just by entering the full name of the company or the symbol of the stock and clicking on “Stock” button. The price-earning ratio of company keeps on fluctuating as the price of its stocks fluctuates constantly. So while choosing the stock price to calculate its ratio you can take its current price instead of searching for its high, low or average price. But while comparing the PE ratio of two companies you should choose the prices of their stocks at a particular time. It can either be the current prices of the stocks of both the companies at a moment or at the time of opening of the stock exchange. 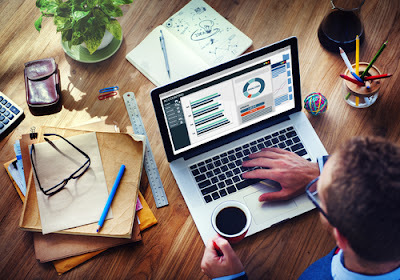 Finding EPS or earning per share: While calculating or finding the earnings per share of the stocks of a company financial analysts generally use the net income of the company during the last four quarters or twelve months and divide it with the number of its shares in the market. Sometimes they also find a projected or forward ratio by using expected earnings of the company during the next four quarters. You can also find EPS of a company from its stock report freely available on its website. The EPS value of a stock can vary as different people use different methods to calculate it. Calculation of the price/earnings ratio: It becomes easy to calculate PE ratio of a company once you have calculated it stock price and EPS. You can divide the stock price of the company’s share with its EPS to get its price-earning ratio. Now after calculating PE ration you should know how to analyze it and use while buying the stocks of a company. For comparing the PE ratio of companies of same industries: Individually price-earning ratio of a company is merely a useless number as it does not tell anything about the company unless it is used for comparing it with the ratio of other companies of the same genre. You can buy the stocks of a company with lower ratio of price-earning at cheaper rate as their stock price remains cheap regardless of their higher earnings. But you cannot make right decision to buy the stocks of a company only on the basis of this analysis. Sometimes the stock prices of a company with higher PE ratio remains lower than that the company with low price-earning ratio. In that case people will choose to buy the stocks with lower ratio even if their market price is higher than others. One must understand while analysis the price-earning ratio of two companies that their effort can be useless if there is no similarity in them as their growth rate and valuation can vary widely. So you should compare the PE ratio of the companies of same sector and size. Moreover future expectations of the investors about the value of a company can also affect its PE ratio even if it is related to the past performance of the company’s stocks. Actually the price of a stock only indicates the views of the investors about its performance in future. The higher price-earning ratio of a company’s stock indicates that the investors expect to higher earnings from that stock in future. On the contrary, the company with low PE can be considered as undervalued which can do better in future than its performance in the past. Thus PE cannot be taken as only factor that can help in deciding to buy the shares of a company or not. While analyzing the PE ratio of a company you should also keep in mind that it can be lowered artificially or due to debts. The risk on the company’s profile increases if it takes lots of loans from the market. In this way the price-earning ratio of the two companies of similar size and same sector can vary if the amounts of their loans differ considerably. So while using PE to assess the value of a company you should check the vitals of the company thoroughly. Thus you will have to analyst the PE ratio of a company in Singapore carefully, after calculating it, while buying its stocks. Fraud usually occurs when a person attains something valuable, i.e. property or a lot of money from a victim by deliberately making a misrepresentation of a subject of fact. This trait is often witnessed in the buying and selling of properties especially in real estates and stocks. It has also been used on making false reports about taxes and health care claims meant to drain money from the federal government or state. 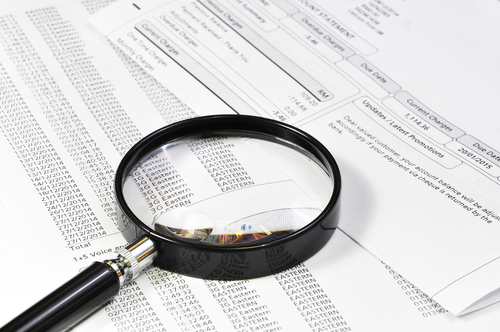 However, there are some effective audit procedures that can be put in place to detect fraud. These tests allow the auditor to put together enough appropriate audit evidence which can prove that the financial statements have not been tampered with. Here are some of the audit procedures that can be used to detect fraud. The first procedure that can be used to detect fraud is by holding the fraud brainstorming session This is a key factor at the beginning of an audit session and is listed under generally accepted auditing standards. This session aims at providing enough time for the audit team to look into factors that can lead a company into committing fraud. It is also used to put in place a tone of professional skepticism in the audit. In addition, the auditor also attends the meeting to give enough information about other similar frauds committed by other related companies so as to help discover the client’s risk factors. This is another key procedure as it is considered a highly effective tool in fraud investigations as well. Expanded inquiries are used to get information from people who are not willing to freely give details about suspected fraud. These inquiries also require auditors to question individuals out of the company’s financial or account report errors and other employees too. The main purpose for this procedure can be achieved based on the auditor’s professional judgment and can also be directed to all the workers whom the auditor contacts. This audit procedure is usually carried out because for one to commit material financial statement fraud, they will be required to alter the company’s financial records. The auditor usually analyzes the company’s journal entries so that he can detect any signs of manipulation. In order for an auditor to successfully perform this test, he is required to attain a full understanding of the company’s operation and procedures. 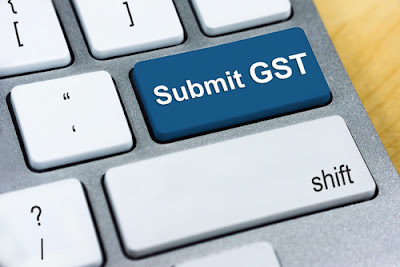 The analysis basically requires the auditor to distinctively select entries that are made by upper management, posted late in the accounting period or entries that are large, and once these selections are made, the auditor asks for documentation that proves the validity of each entry. One of the major issues that have been at the core of several instances of fraud and is still the main reason why financial statements have to be restarted is revenue recognition. Identifying risks related to revenue recognition is one way of addressing this problem. During this procedure, auditors are required to identify any risk of material misstatement caused by fraud and relates to revenue recognition. 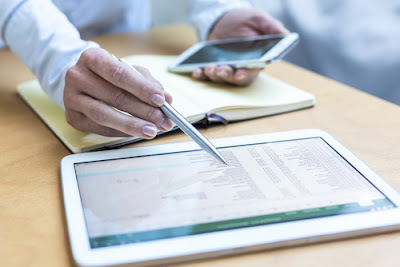 At the beginning of this procedure, analytical processes will be applied so as to help take note of unusual or unexpected relationships that are linked to revenue recognition or related accounts. This is yet another audit procedure that can be used to detect fraud because many fraud cases have previously been identified in accounting estimates. 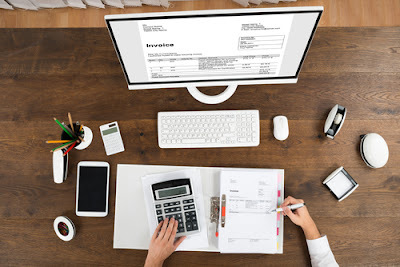 This is because accounting approximation is particular and the management has the ability to influence accounting estimates so as to alter the financial statements. 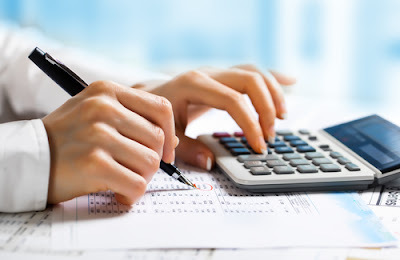 During this process, an auditor is expected to look for any signs of frauds in accounting estimates by using two particular ways, which are as follows; a complete lock back procedure to identify the methods used to complete accounting approximation and the directionality of the estimates as a whole in a year. If the result shows that all the estimates of the previous year were low but those of the current year are shockingly high, then the auditor will be concerned why the company is rapidly shifting income from one period to another. Recent reviews on auditing principles have acknowledged the fact that discovering odd transactions is a key audit procedure of detecting fraud. In this procedure, auditors closely monitor the important transactions that have been carried out illegally such as; out of the company’s normal business operations. It is during this process that companies are required to give full information of the purpose and business validation for their transaction. Once the auditor gets this information from the management, the engagement team is expected to confirm it by providing extra details offered during the audit. The final step is to provide an ideal auditor’s response to each and every fraud risk identified, which include general guidance and examples on how to do them. An auditor’s response is usually influenced by the type and implication of the risks identified together with an evaluation of the company’s program and control that might have affected how the audit was conducted. This includes factors such as assigning extra persons with unique skills, training or the scale of the auditing procedures for particular assertions. An auditor’s response will also include performance of particular procedures so as to deal with the risk of management overrule of controls. Note that management is quite a unique position where fraud can be carried out because it can overrule established controls that are operating well. 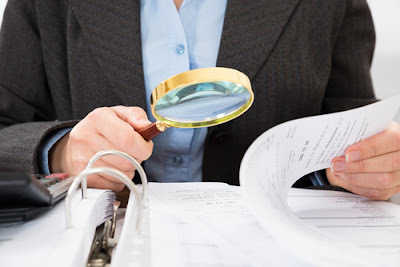 Generally, audits were not created to find out every instance of fraud but auditors usually have the responsibility of detecting any financial misstatement caused by either an error or any form of fraud in a company’s financial statements. The above mentioned audit procedures are key in helping auditors detect fraud in various companies. An auditor should note that accepted audit principles usually approve particular audit procedures to detect fraud that must be carried out during every audit .It is paramount for you to get acquainted with these audit procedures so that you can improve align resources for your company’s audit.